Hello there! 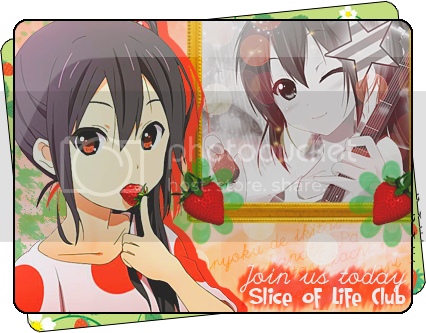 You've been invited to join the Slice of Life Club! We offer games, cards, contests, events, discussions, recommendations, active members, and more! We hope that you will join us! To view the club, please click the banner of Azusa above. 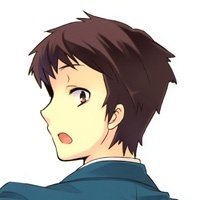 If you do decide to join us, we'd appreciate it it you'd take a couple seconds just to view this thread here. Du hast mich auch angenommen. Sag mal wieso hast du nie erwähnt das du auch hier vertreten bist XD .